-The app is installed on a mobile phone. You can download it by scanning the QR Code or in the App Store. 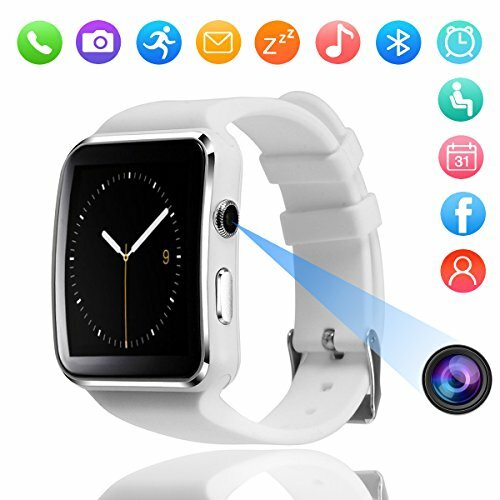 ☞ Image viewer, Sound recorder, Audio player, need to put a TF memory card in this smart watch. ☞This watch is life waterproof and sweat proof. you can wear it to wash hands and in rain, but you can not wear it to bath and swim. If you have any questions about this product by DMDG, contact us by completing and submitting the form below. If you are looking for a specif part number, please include it with your message.